Procedures taught at the UT Center for Advanced Medical Simulation include the basics, like gowning and gloving to suturing and drawing blood. Complex procedures include managing a heart attack, providing trauma care, performing surgery. Team-based training and drills are also used to help prepare healthcare professionals for performing and communicating during critical situations. 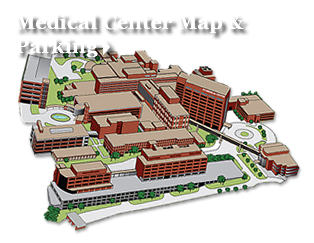 The UT Center for Advanced Medical Simulation has collaborative relationships with Oak Ridge National Laboratory, the UT Department of Mechanical, Aerospace and Biomedical Engineering, UT College of Veterinary Medicine and the University of Tennessee Health Sciences Center in Memphis.